Use your EPIC X confidently with comprehensive support and assistance from BIOLASE. Replacement EPIC X within 24 hours should yours need service. 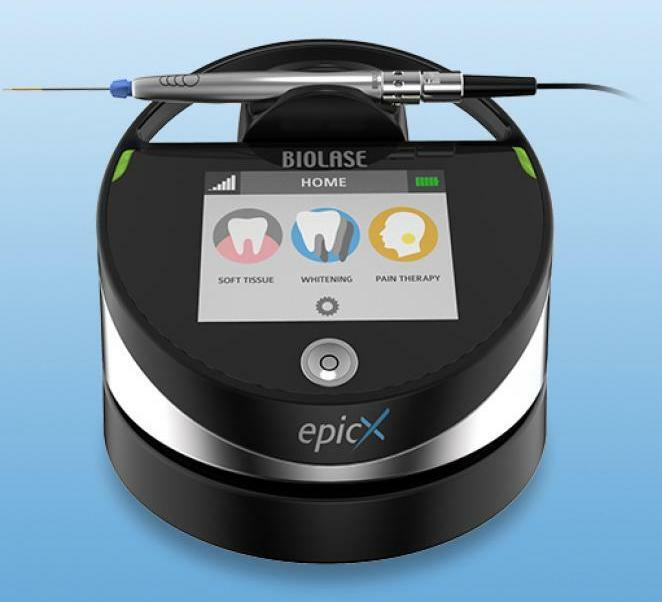 Click the button below to add the Biolase EPIC X Dental Diode Laser to your wish list.